The world is full of natural wonders, but it nowhere lacks in terms of man-made marvels. There are numerous iconic structures in the world that are known for their exclusivity and high altitude. Through this article, you will get information about the tallest buildings and structures of the world. 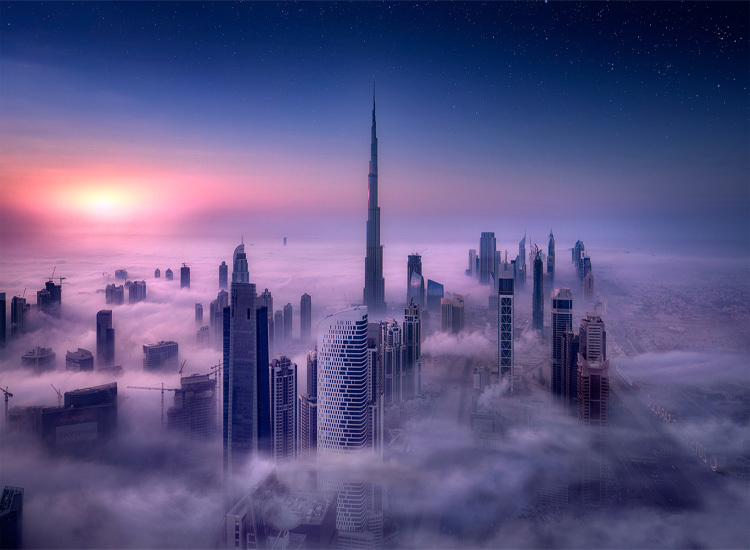 Located in the marvelous Dubai city, Burj Khalifa is a mega tall skyscraper and tallest man-made structures of the world. It is meant to be a showpiece for the masses and has a height of 829.8 meters. 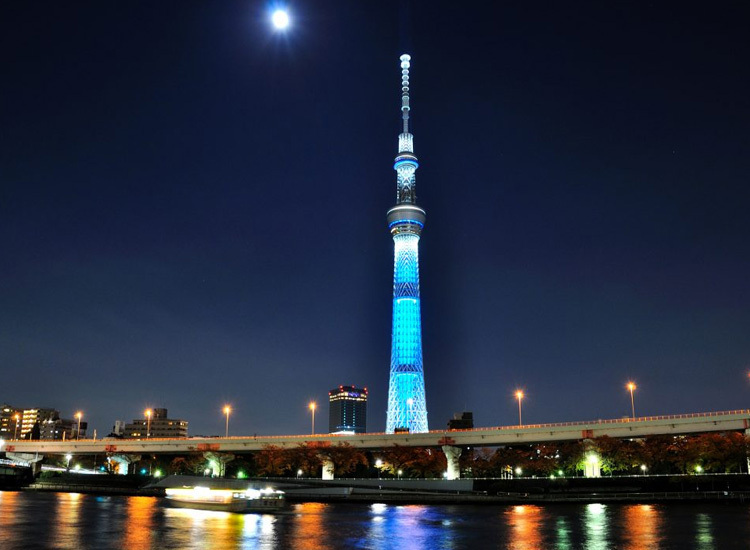 It is an observation tower located in the capital city of Japan – Tokyo. Tokyo Skytree also houses a broadcasting unit and a restaurant. The complete height of this structure is 634.0 meters. 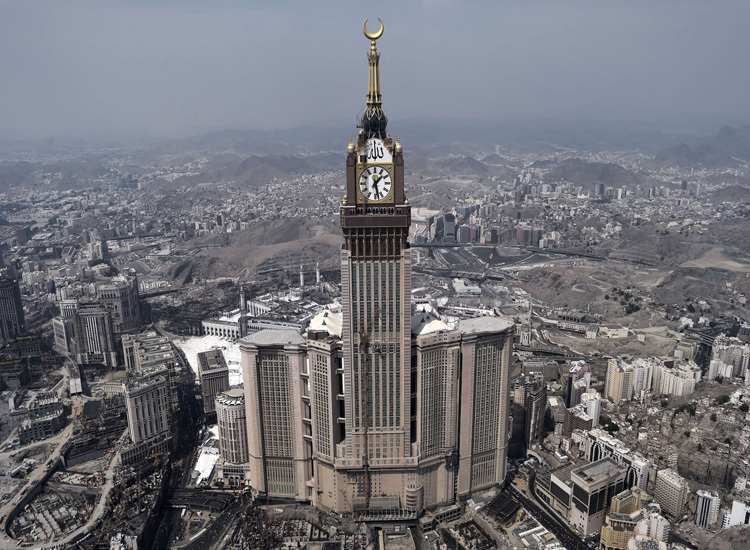 Also popular as Makkah Royal Clock Tower Hotel, Abraj Al Bait is a government-owned mega-tall building complex in Mecca city of Saudi Arabia. It is among the tallest structures of the world. 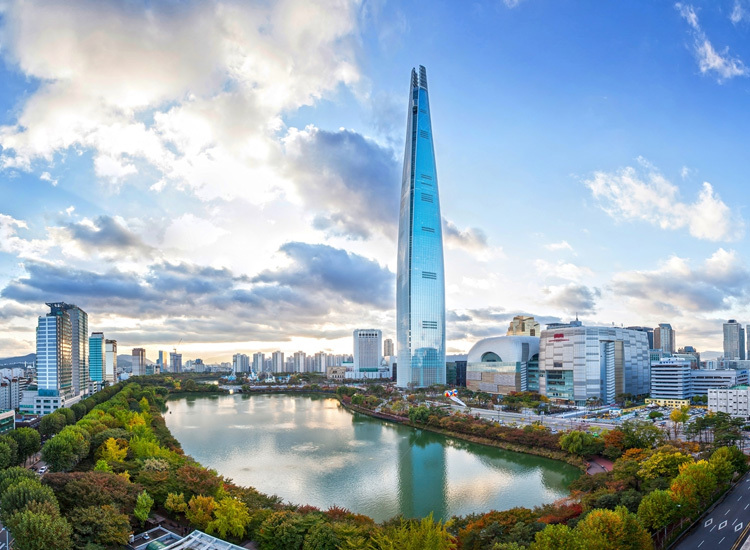 The maximum height of this building is 601 meters. It is one of the tallest architectural marvels of the world, situated in Kuala Lumpur city of Malaysia. The towers are the tallest twin buildings having 88-floors. 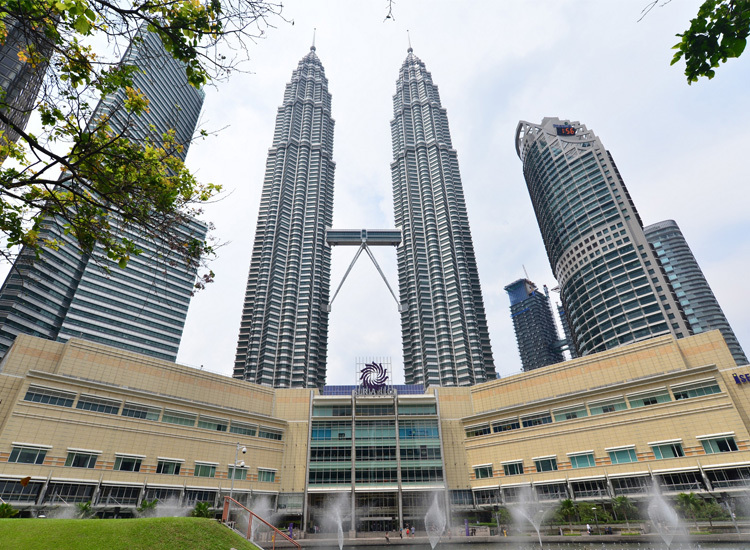 The towers are 452 meters tall and in this structure, visitors find the expression of Malaysia’s Muslim faith. There is a sky bridge that connects the towers on the 41st & 42nd floors. This is going to be a residential property, which is still under construction. Located in Mumbai city of India, World One is a super tall housing skyscraper. 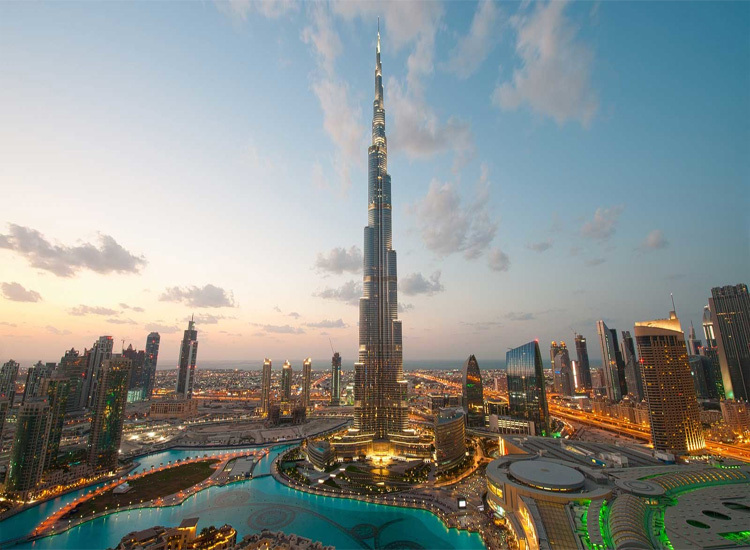 The height of this building is 442 meters, which makes it one of the tallest structures of the world. Shanghai Tower is a mega-tall skyscraper in Shanghai, which is owned by an association of some state-owned companies in China. 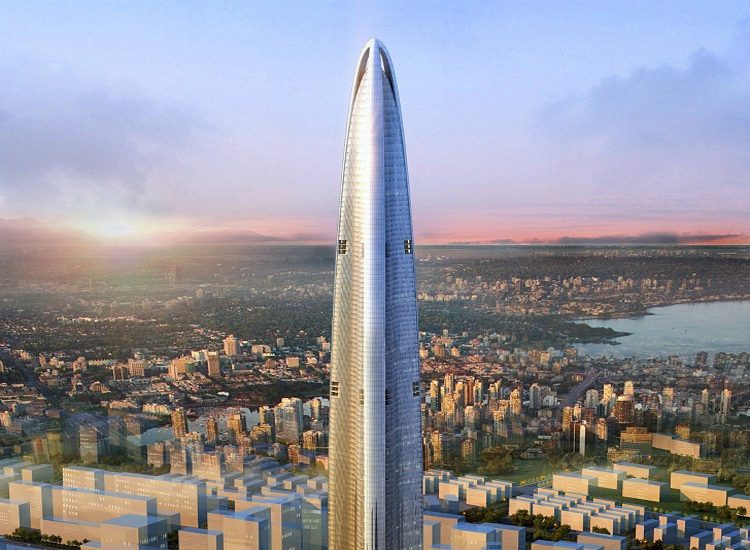 This building is 632 meters high and has 128 stories. Its beautiful construction is designed for high energy efficiency. This is a 123-floors super-tall skyscraper, which has a height of 555 meters. The Diagrid lantern-shaped roof structure of this tower was built using steel counterparts that is 12 meters high and 20 tons in weight. Commonly referred as the Sears Tower, Willis Tower is a 108-story skyscraper in Chicago. It is 442 meters high and among the tallest buildings in the world. 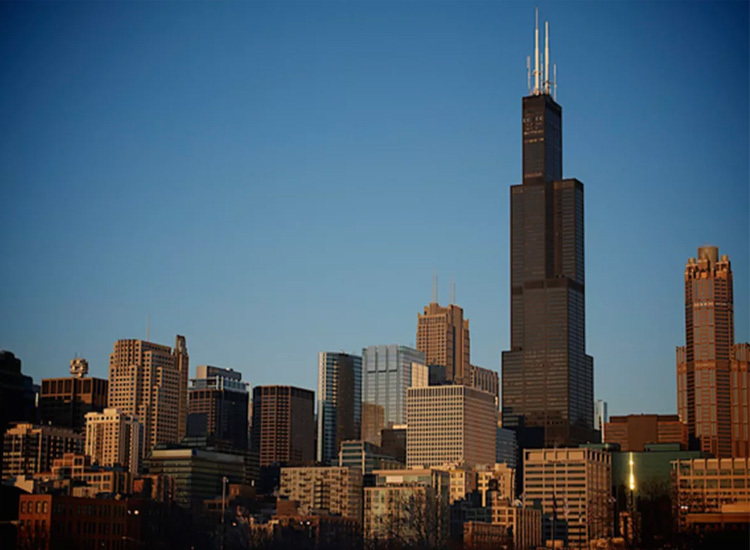 The Willis Tower is the second tallest building in the USA. Located in Wuhan city of China, Wuhan Center is an aerodynamic shape building. 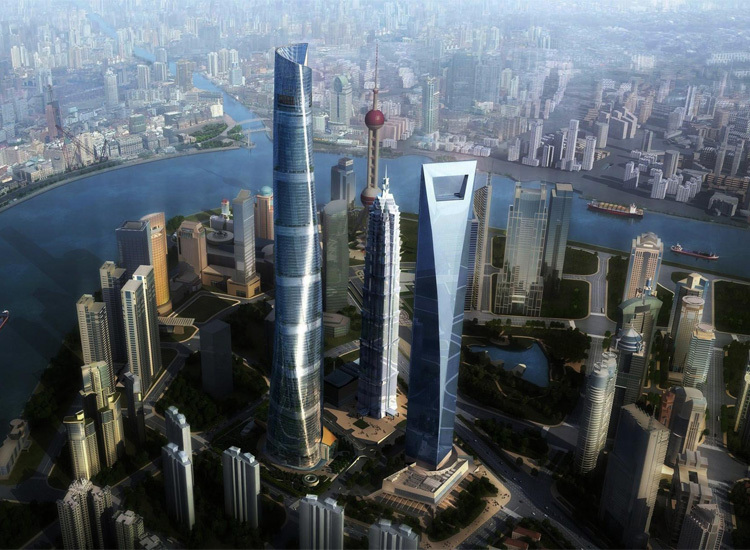 It was intended to reduce the wind resistance and the current action created around the super-tall towers. The building is 438 meters high and has 88 floors. 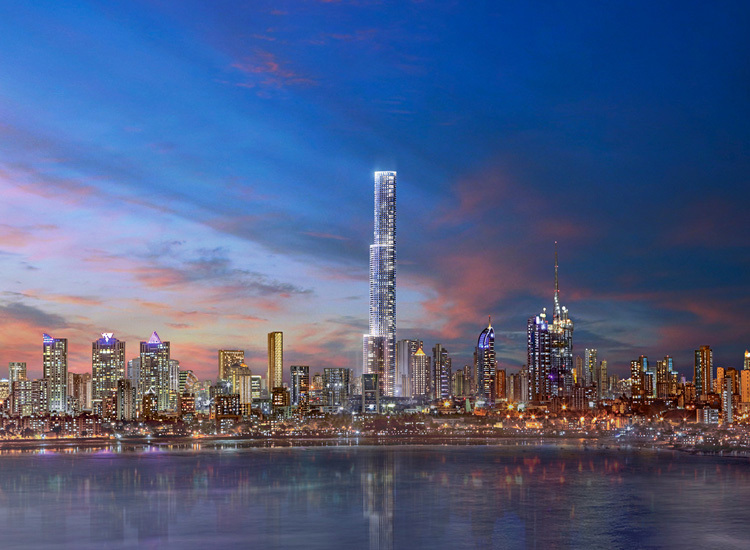 It is a 108-storey commercial skyscraper, which is 484 meters in height. It is the 9th tallest building in the world by height and 4th tallest building by number of floors. 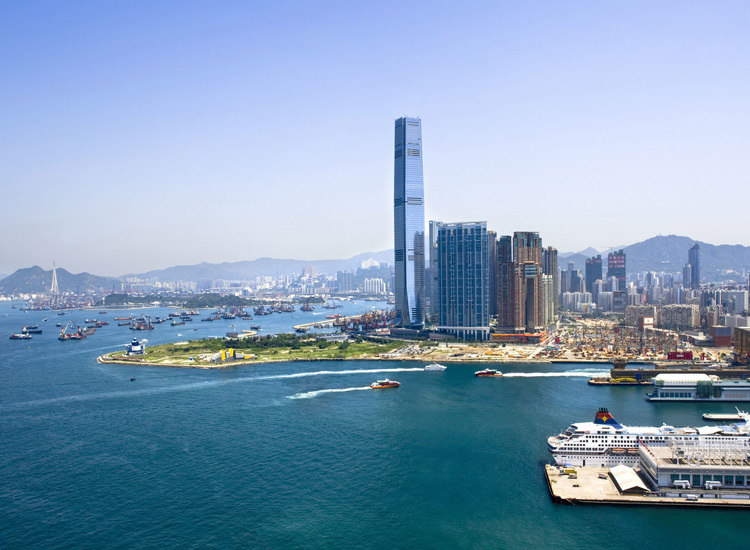 Located in Hong Kong city, the building also houses The Ritz Carlton Hotel and an observatory known as Sky100. 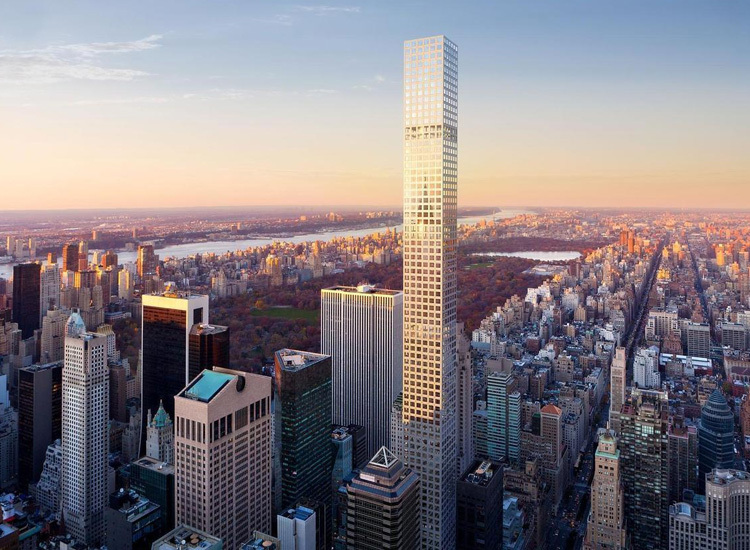 Located in Manhattan, New York City, 432 Park Avenue too is an exceptionally tall residential building of the USA. It is 416 meters high and supposed to be the tallest housing edifice in the western hemisphere. There are many other such iconic and super tall structures that are known for their exceptional heights. These huge buildings have created a special place for them in the world and become a tourist attraction of their cities.